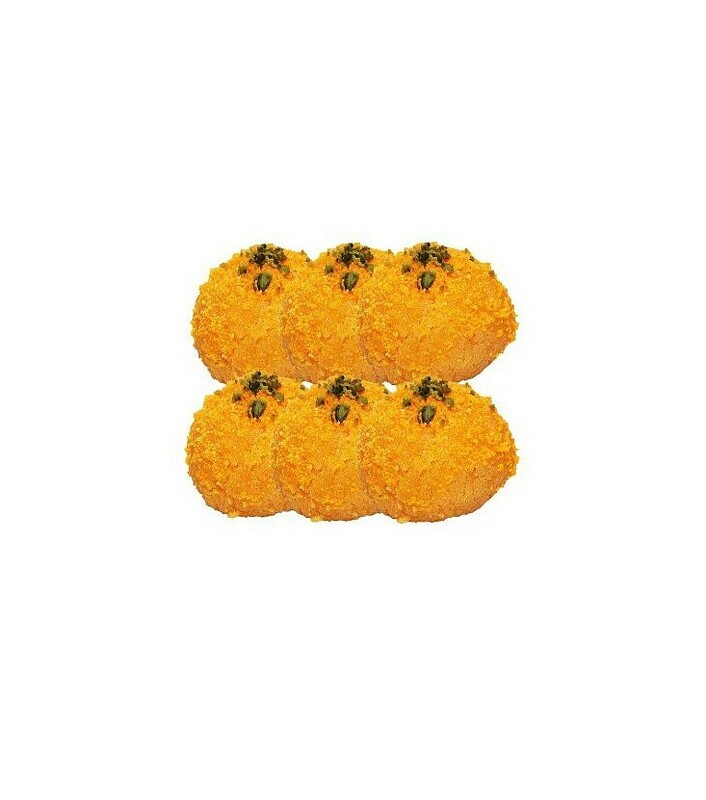 Buy Kesar Bati of Rawat Misthan Bhandar from Jaipur online | Authentic Indian Sweet , Savories and Delicacies from the place they originate by Moipot. Indigenous to the state, Kesar bati by Rawat Misthan Bhandar is a must try! It is also quite popular and its chewy texture will make you binge on them.